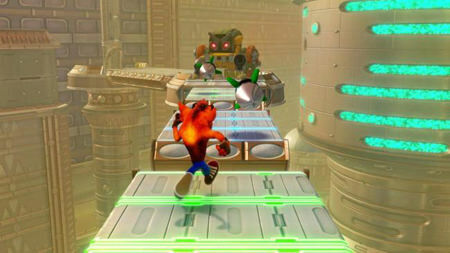 As we've reported many a time before, Crash Bandicoot and his Nsane Trilogy have held on yet again to the top spot in the UK charts, showing that fans aren't bored of him despite the original remastered trilogy releasing in the summer of 2017 and the PC, Switch, and Xbox One versions now being almost two months old. World of Warcraft's expansion Battle for Azeroth has done well to storm into the number three spot too, sitting nicely behind Grand Theft Auto V, and in fact WoW's epic conflict is the only new entry in the entire top 10, which you can see down below in full. Is Crash going to be toppled in September?